On the 1st of May we opened our doors to our newly acquired showroom. Some of you may have known it formerly as Ink House. 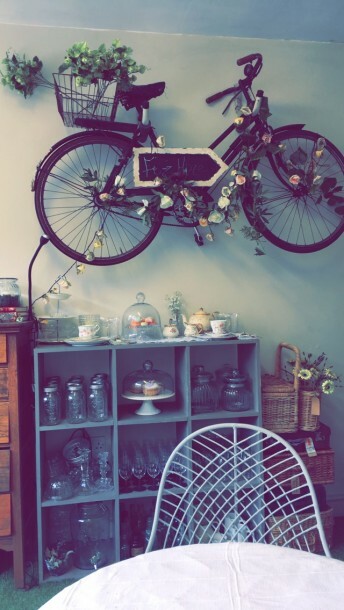 We’ll be holding our appointments here along with a selection of vintage props and china to hire. 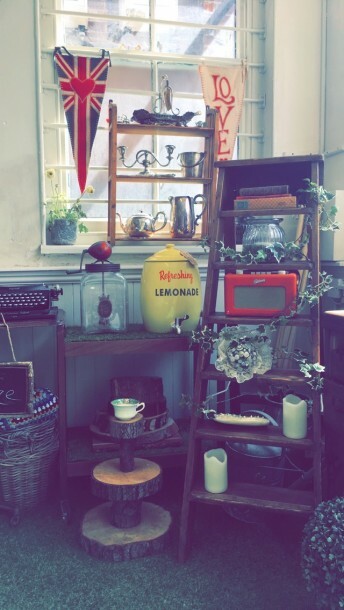 The showroom is filled with lots of fun props and ideas for your events. We hope to give you a taste of who we are as a company (quite literally if having your tasting) and embody everything quintessentially and fantastically British. 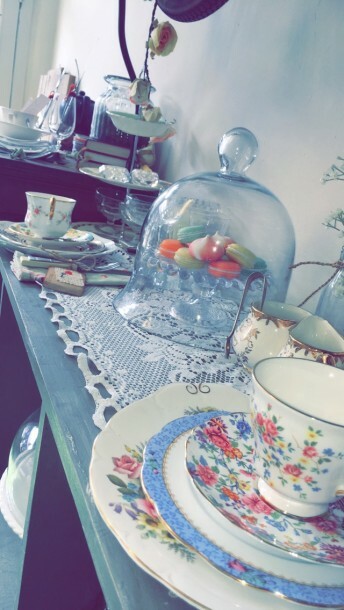 Take a step back in time and join us for some tea and cake while we plan a fantastic and unique event for you. We will be having an open day at the end of the season and would love to show off our food truck and ice cream bike. Please do come along for chips, Prosecco and more!